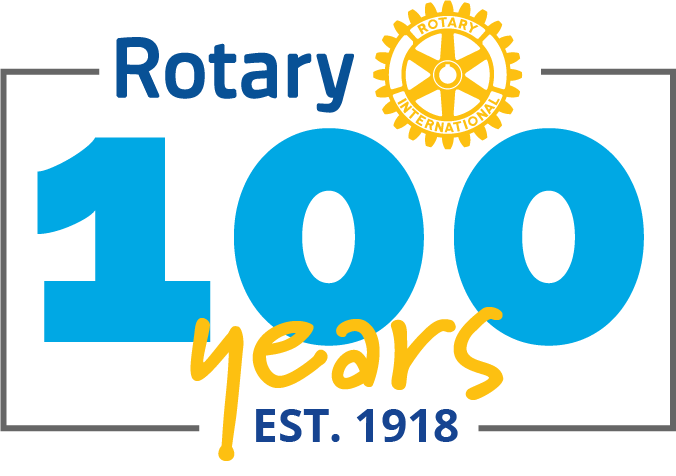 Aurora Sun - The "Grass City"
The Rotary Club welcomed Bernard McGillivray, General Manager of the new Aurora Sun plant being constructed in the Box Springs Business Park. The facility is a huge building, in excess of one and a half million sq ft and when it is fully operational in the second quarter of 2020, will produce approximately 150,000 kg of medical quality marijuana every year. Bernard shared that weight of product was approximately three and a half million "joints". He talked about the business environment, which is a transition from a "black market" product to a legal one. 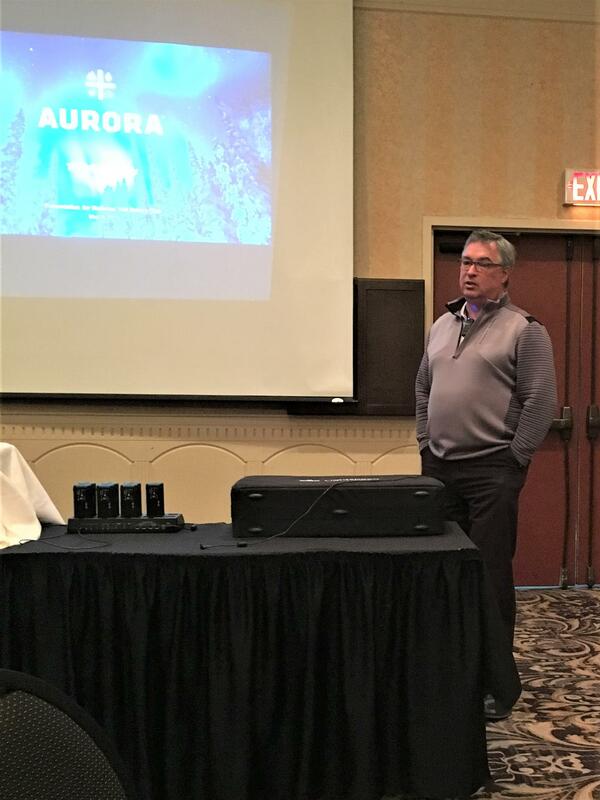 Bernard spoke about the scope and extent of Aurora, it is positioning itself to be a worldwide force in the cannabis business, and is focusing on Product R&D to help legitimize the value of their products in the medical marketplace. The estimated worldwide size of that market is in excess of $70B, so worth going after. He spoke about the timelines for this plant, with approximately 400 local jobs and touched on the difference between hemp and cannabis. He answered a number of audience questions and was thanked for his informative talk by Gail Halderman.